Anthony Wilson Hughes, a MacDill Air Force Base (Tampa, Fla) senior airman arrested this week on dog fighting charges is being discharged from the military, MacDill&apos;s commander announced on October 2. Col. Scott DeThomas, commander of the 6th Air Mobility Wing, said Hughes already was being discharged for unrelated matters when he was arrested. DeThomas said the discharge was "for failing to meet Air Force standards." He was not more specific. Hughes, of 13449 Silvercreek Drive in Riverview, was released on $6,000 bail Tuesday after being charged with animal cruelty, baiting and breeding dogs for fighting and possession of dog-fighting equipment. Hillsborough County Animal Services seized Pit Bull terriers from Hughes&apos; home. 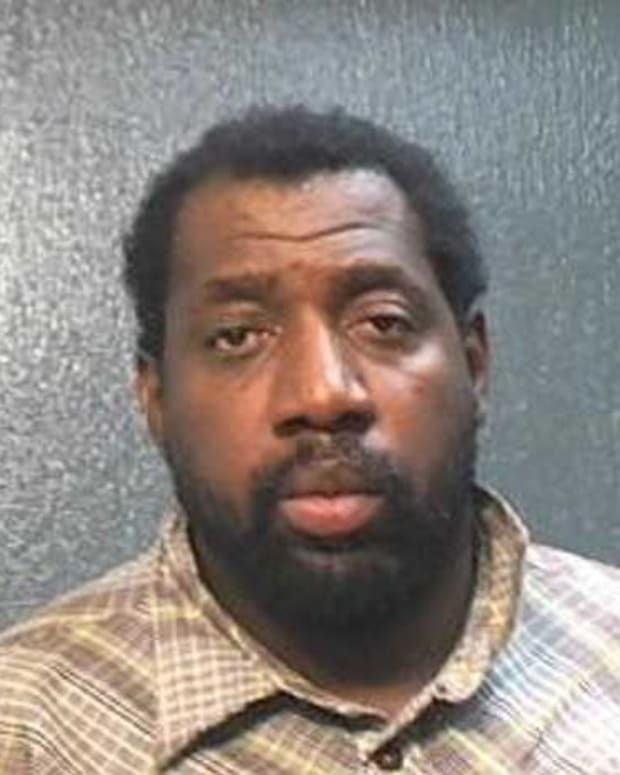 The charges were brought against him by Animal Services investigators, who served a search warrant at his home in July. 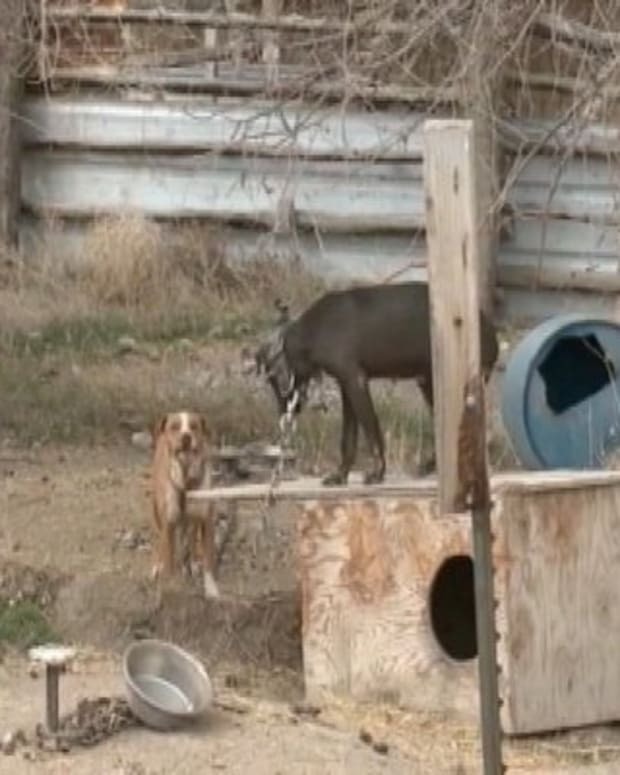 Investigators found two outdoor dogs, both American Pit Bulls between 40 and 60 pounds, ““Those dogs were severely scarred from dog fighting,” said Pam Perry, a spokeswoman for Animal Services. “There was another dog inside the house that was emaciated. It weighed less than 18 pounds,” she said. Animal Services also found equipment used to train fighting dogs, including modified treadmills and poles, and veterinarian books, bandages and wound-care products, “products that are not typically around with a companion- type dog,” Perry said. The three dogs were seized by Animal Services, she confirmed. Whether the Pit Bulls will be put up for adoption is uncertain. An investigation by multiple organizations at the base found no evidence of any dog fighting on base.